Foreign investments can help and improve the process of modernizing a whole economy, especially if we are talking about countries that are in development or in transition. An undeveloped country that wants to grow accepts foreign investments for the well-being of the entire society. This money can help them for tax collection, opening new jobs, creating good competition on the market and applying new technological solutions. Additionally, the investor also transfers knowledge and skills alongside the financial investment. This kind of investment means that there is a chance that all of the national companies that have bad results are likely to shut their doors. During the transition period, the economic disbalance is taken as a given but the fact remains that the economic measures, level of investments, and government saving need to be in balance. This is why direct investments need to be very different depending on the sectors and the economy of the states. 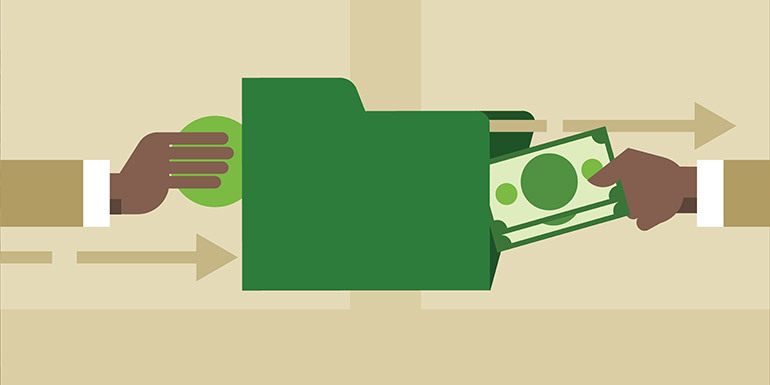 Why are direct investments unique? The proof of this is that some countries get investments in shopping mall economies while others look to develop agriculture, the heavy industry and construction industries. Those countries that receive direct investments will benefit from these funds only if they are able to focus them on the right economic sector. All countries need to control the investments that they get from abroad and make sure that they take adequate measures to ensure that the domestic economy is able to go through the transition period. All countries that received direct investments had an increase in import compared to their export. This is because of the fact that the global economy and politics require that companies focused on export comply with international standards so that they can build their market position on the same principles as everyone else. This creates conflicts between global standards and the regulations of individual countries which receive foreign investments, creating difficulties when it comes to doing business. The main goal of a country when it comes to these kinds of investments is to stabilize the economic growth by supporting it with increased investments, improving its infrastructure, technology, and creating products that are able to compete on an international market. Foreign direct investments lead to more export and an increase in domestic economic activity, but only if there is balance, as mentioned before. The development of a country that has limited means depends on foreign capital and this is why it is essential that this country is able to attract investors and make them realize their business incentives in their economy as quickly as possible. Foreign investments provide additional capital, resources, technology, the ability to reach new markets, business development, new strategic knowledge, work culture, and a broader competition on the market. On the other hand, new management styles and work culture can create resistance with domestic workers. Additionally, foreign investments can also bring in more resources that can disrupt the domestic economy and this is why it is essential to allocate resources efficiently and encourage domestic companies to be more productive and able to keep up with the competition. 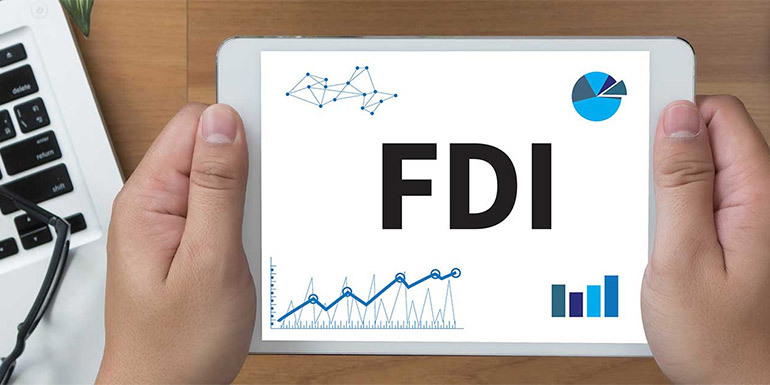 Therefore, foreign direct investments can improve production capabilities, increase the efficiency of domestic businesses and allow them to do business on international markets. Both domestic and foreign businesses can get a lot of benefits from this, but only if the country handles the whole process adequately.